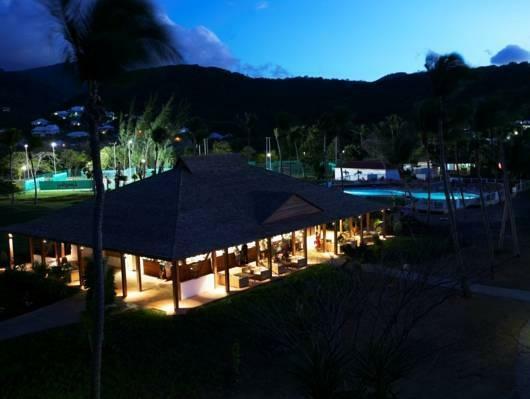 ﻿ Book Langley Resort Hotel Fort Royal Guadeloupe (Deshaies) - 2019 PRICES FROM $213! 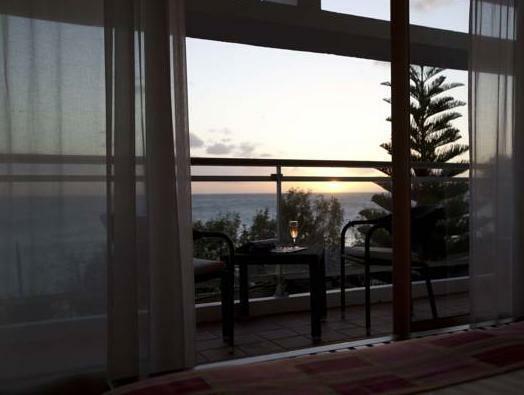 Set on Anse du Petit Bas Vent Beach in Deshaies, this pleasant resort offers comfortable rooms and bungalows with views of the Caribbean Sea. It features an outdoor pool and children's pool, tennis courts and free Wi-Fi. 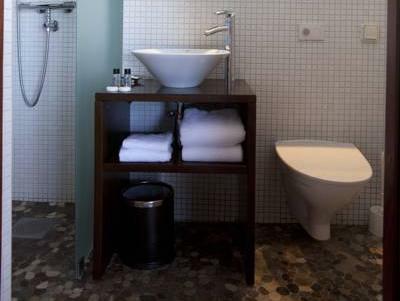 Langley Resort Hotel Fort Royal’s spacious rooms include satellite TV, a fridge and modern, private bathroom. Bungalows offer a balcony. An extensive buffet breakfast is served daily, while le Royal Restaurant, located on the seafront, serves Creole and international cuisine. The Kawann Beach Bar offers cocktails and snacks and there is a bar at the reception. Langley Resort Hotel Fort Royal offers many on-site activities, including water sports, cycling, jet ski, banana boat and beach volleyball. The hotel can also organize a number of excursions, including deep sea fishing, sailing and canyoning. Massage is also available. Langley Resort Hotel Fort Royal is 3.1 mi from the Botanical Gardens, while Pointe-à-Pitre International Airport is a 30-minute drive away.